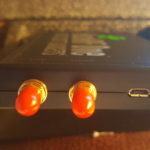 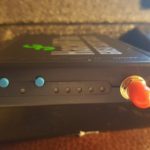 Recently, I have been spending some time learning about Software Defined Radio (SDR) and Software Defined Spectrum Analyzer (SDSA). 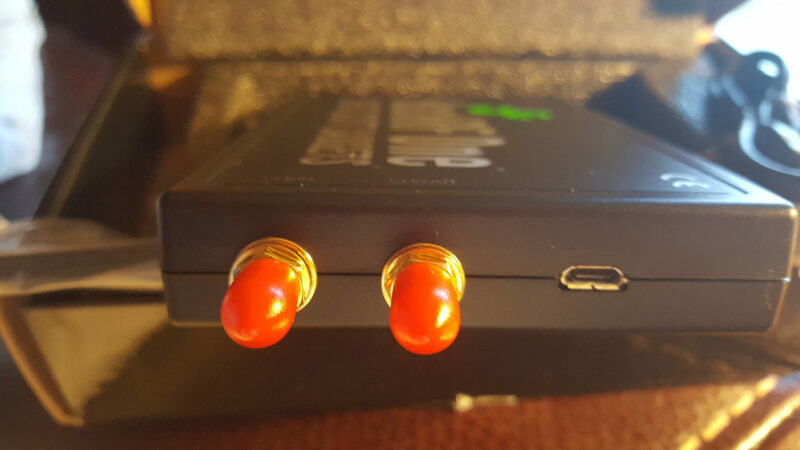 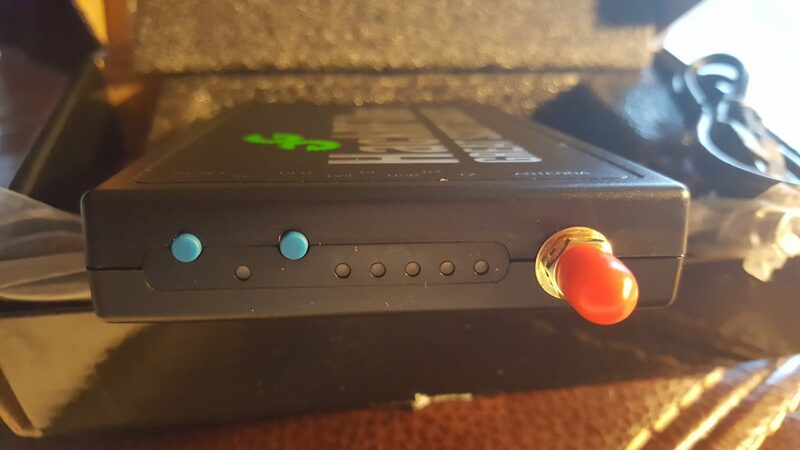 I was debating whether to acquire a Rx only SDR – such as the ones as SDRPlay, RTL-SDR – which work great for messing w/ SDR for Rx analysis work. 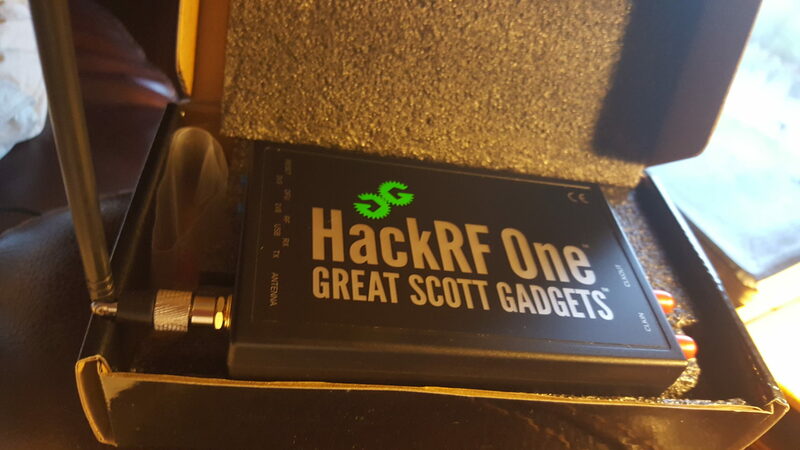 However, my objectives are also to learn more about SDR Tx capabilities to experiment w/ mimicking RF sample re-transmission for hobby work. 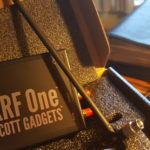 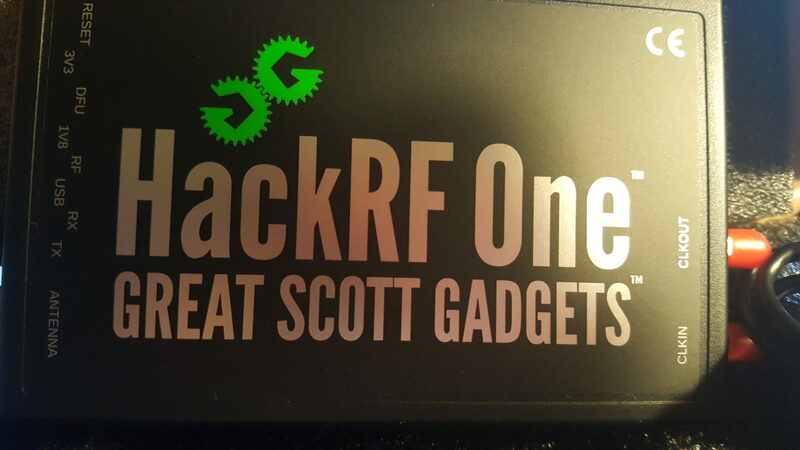 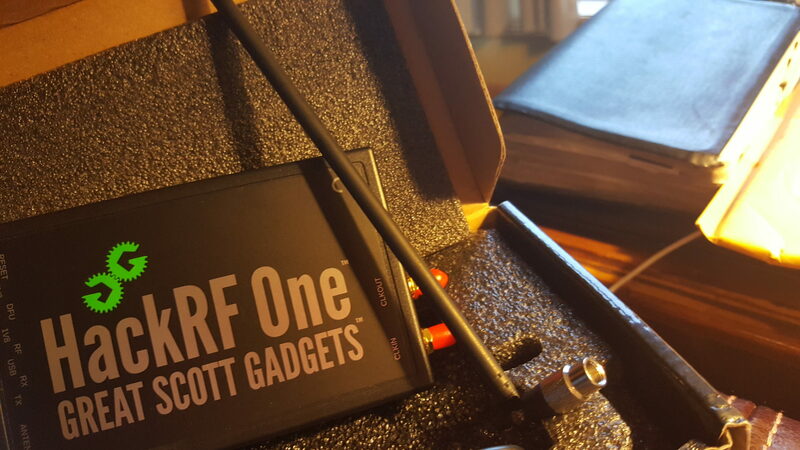 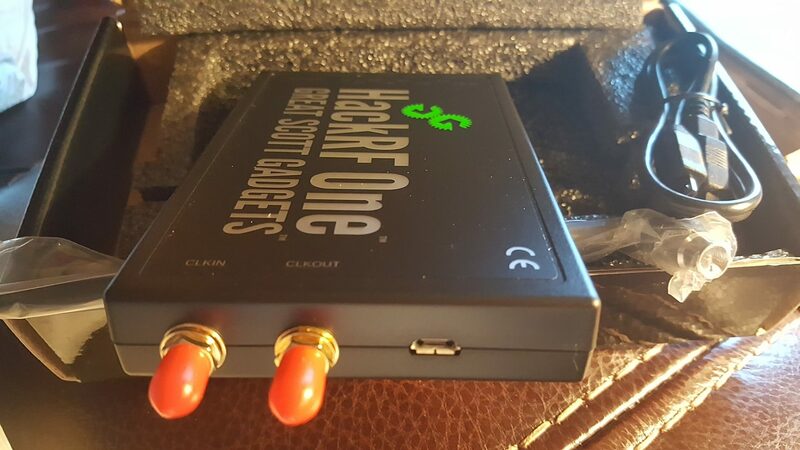 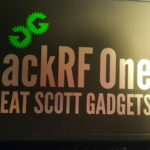 In light of this, I went w/ “HackRF One” by the “Great Scott Gadgets” company by Michael Ossmann. 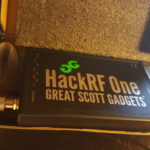 His site also has a very good introductory course on SDRs. 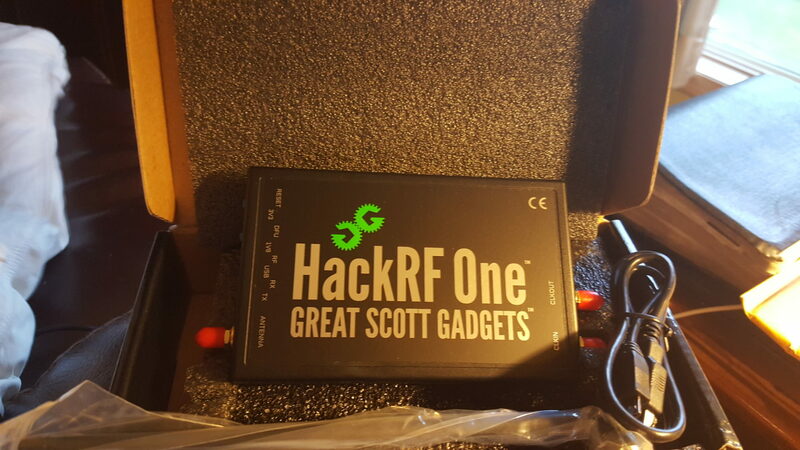 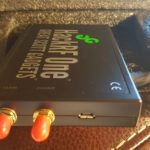 I got my HackRF One on Tuesday and have just started to get to work on learning this. 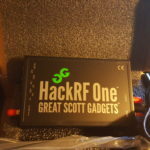 I shall plan on using this blog posting to keep progress report (or lack thereof) and YouTube videos on my experiments.